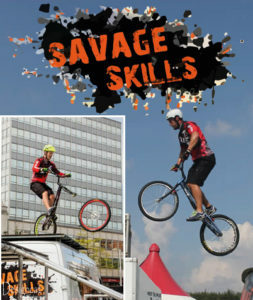 The Show’s main arena has played host to many top national and international display teams. 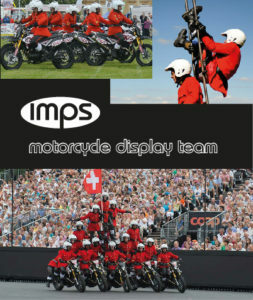 In 2018 it featured IMPS Motorcycle Display Team and SAVAGE SKILLS Mountain bike Display Team. Also in the arena are Vintage and military vehicles, Vintage Tractors and Steam Vehicles and a stunning Falconry Flying display by South Coast Falconry. Children’s races and magic show also take place during the day.